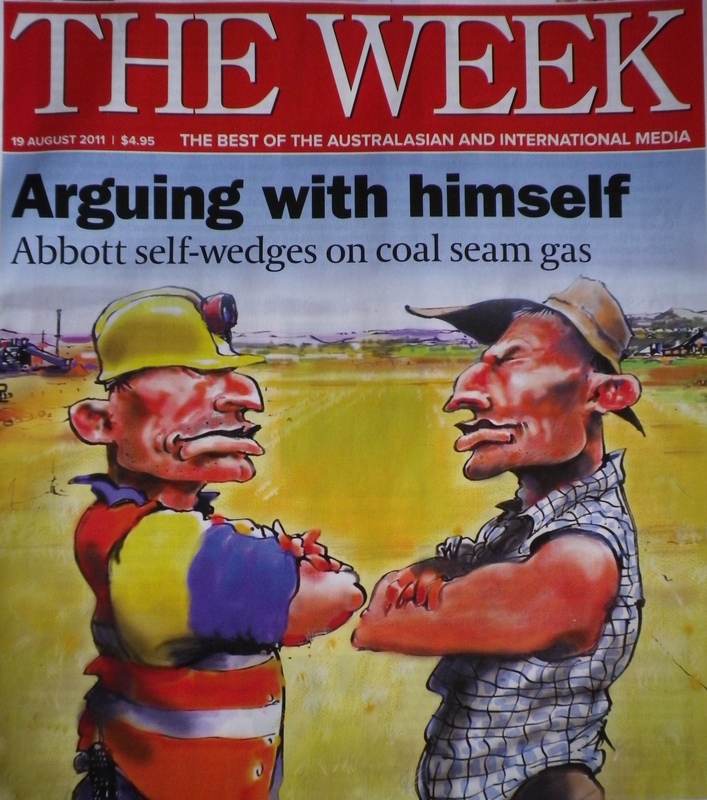 Abbott vs Abbott | What's so bad about gas? It’s easy to poke fun at the poor guy, but the truth is that most of us are struggling to resolve our feelings on this issue. What do we value more – preservation of farm land or economic benefits? ← Is CSG worth the risk?